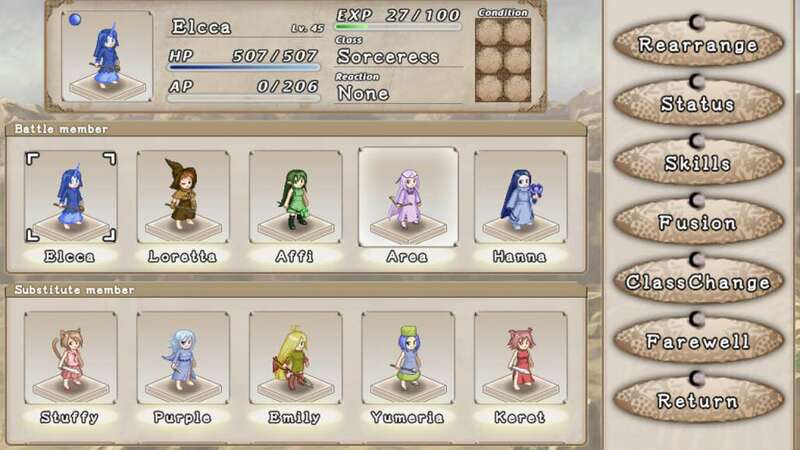 Welcome to the world of Rime Berta: a whimsical world of swords & sorcery and tactical combat. Combat an adorable but deadly army of sentient "puppets" on a quest to claim an artifact said to grant any wish. Craft your team the way you want, draft each into a class that fits your army, and control the battlefield to attain victory. Players follow the journey of Livia, a young girl whose village has fallen victim to a terrible disease. With no known cure in sight, Livia resorts to venturing into a mysterious tower on the outskirts of the village, said to house an artifact capable of granting any wish. With no idea what lies ahead, Livia bravely steps into the tower...and into the greatest adventure of her life. 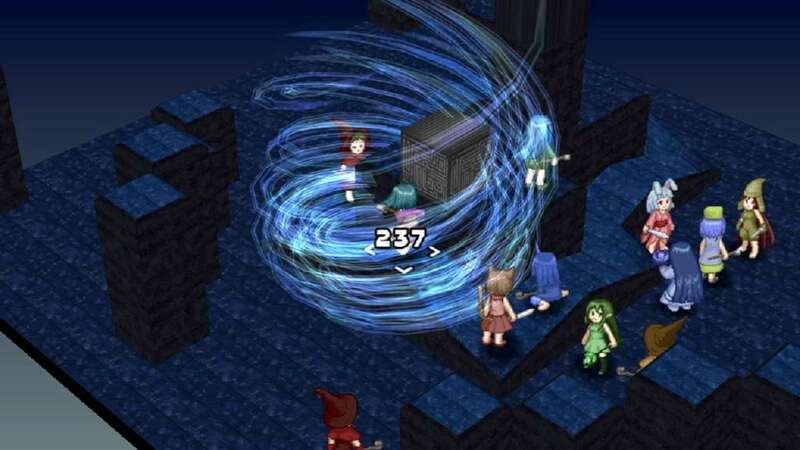 Rime Berta uses classic SRPG mechanics that gamers have grown to love. Units move across a grid-based battlefield with variable height, and can attack using a variety of single target and area-of-effect attacks. How you own the battlefield is up to you. Will you overwhelm individual units with brute force on an even playing field, or will you use the environment to your advantage, and funnel enemies into a valley before springing your attack? Each class has its own share of strengths and weaknesses, and it's up to you to make sure you use it to your advantage. 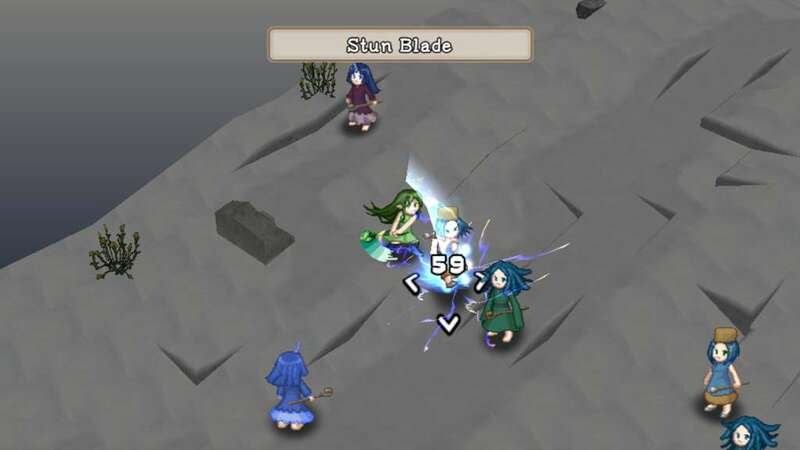 In Rime Berta, while your fights are turn based, it doesn't mean you're defenseless when the enemy is moving into place. Using powerful "reaction" skills, you can set your units to react to specific condition changes in the battlefield. Once set, these skills will activate during the enemy's turn, allowing you to quickly retaliate when the tide begins to turn. As your units fight and grow stronger, they will learn a plethora of new skills. 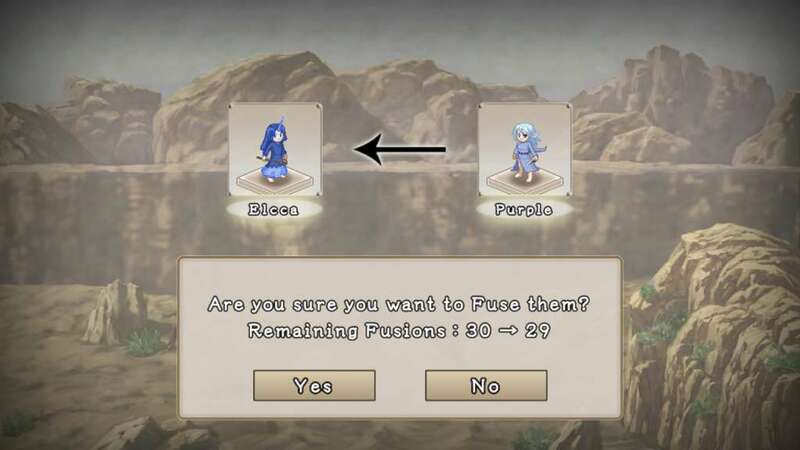 Switch in and out the skills you need to customize your units to fit your strategy. 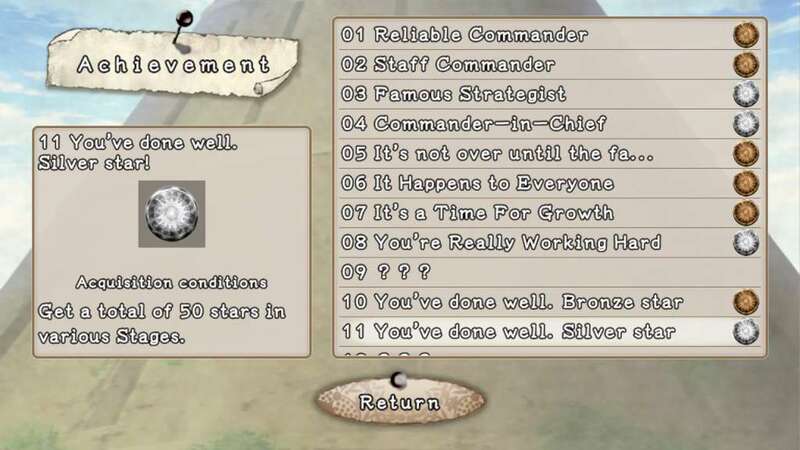 Even within individual classes, there's plenty of customization to be found. Learn the right skills for your units, and they'll have the ability to change to a new hybrid class with its own set of unique skills and spells. 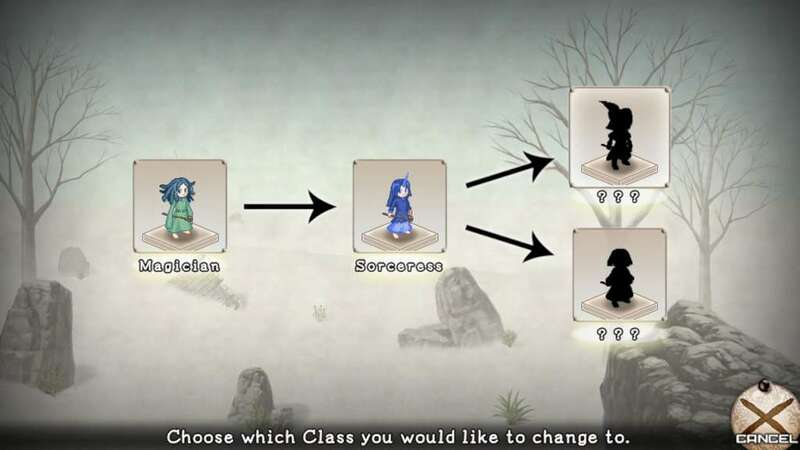 Each class has its own unique class promotion tree, with chances to further specialize your soldier. How you customize your army is up to you.